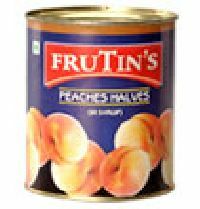 Frutin's Canned Peaches are incredibly versatile and are delicious served in savory dishes, or on your breakfast cereal to add an extra healthy touch to the start of the day. 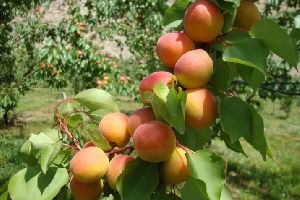 We offer high quality canned peaches. 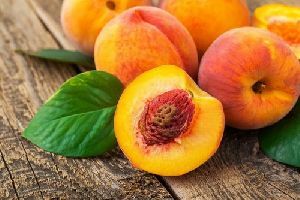 Our peaches are halves packed in sugar syrup which make them plumper and firmer. H&h Group ; Importers And Exporters Of.. Body Care Essentials Pvt. Ltd.
Jaycee Agro Products India Private..